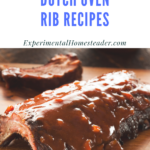 There are many cast iron dutch oven rib recipes out there, but this is one of the best and the easiest as far as I am concerned. 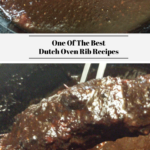 This cast iron dutch oven recipe is great for a beginner and is perfect for cooking in an oven like I did, or outdoors over hot coals. 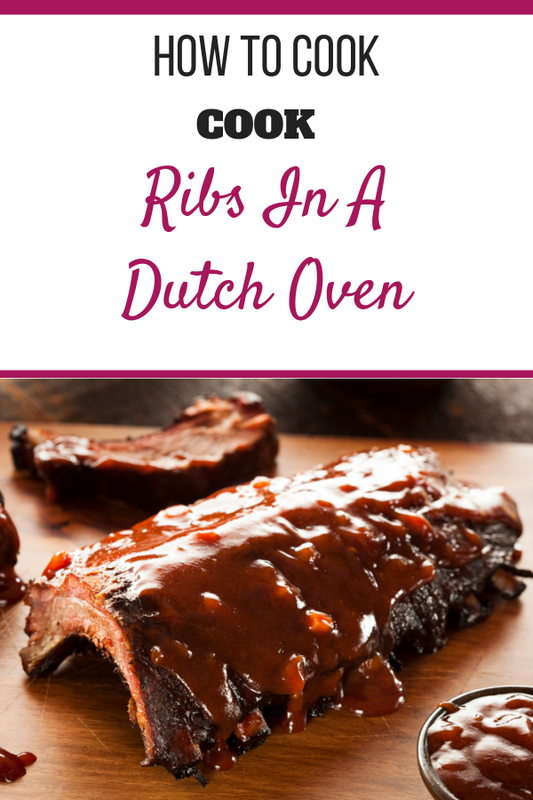 To make this rib recipe over a campfire, simply create a bed of hot coals and place the cast iron dutch oven on top of the hot coals. 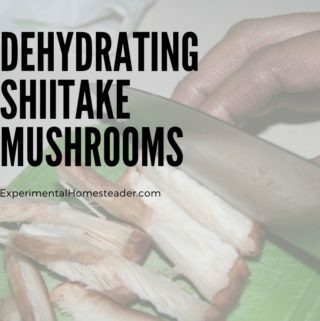 It still takes the same amount of time to cook, however watch it closer than you do in an oven so if the coals are hotter than you think they are the food doesn’t end up burning. 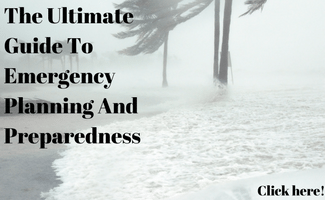 It is also a good idea to make the sauce up ahead of time, put it in a sealed container and keep it cool until you are ready to use it. 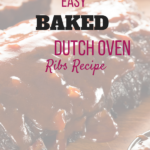 Here is my dutch oven ribs recipe! Preheat the oven to 225 degrees Fahrenheit. 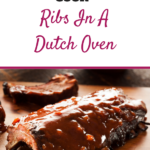 Combine all the ingredients except the ribs in a cast iron dutch oven. Place the dutch oven on the stove burner and turn the heat on low and bring the sauce to a simmer. Add in the ribs and turn to coat. 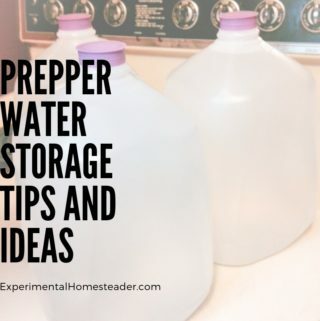 Turn off the stovetop, remove the dutch oven from the heat source. put the lid on and place it in the oven on the middle rack. Cook for 4 1/2 hours. 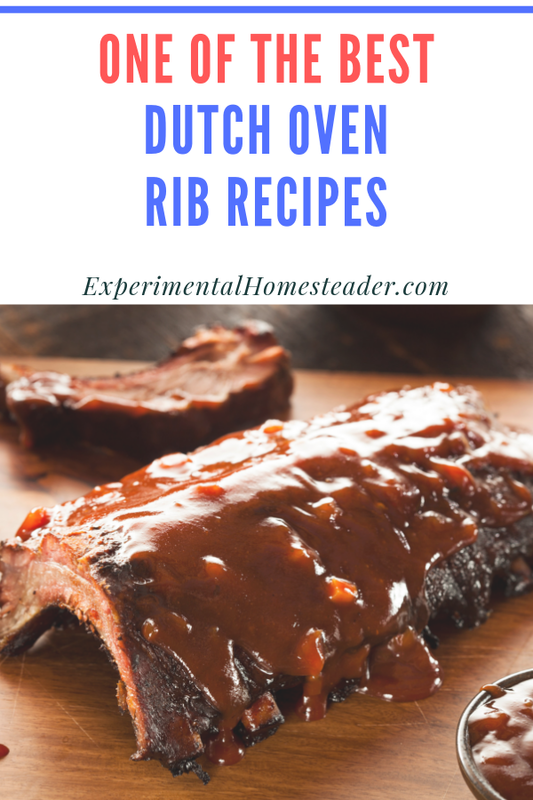 Turn the ribs once per hour and spoon the sauce over the top of them. 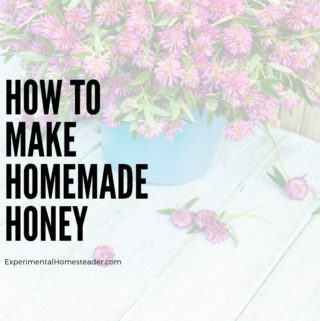 *You can substitute store bought if you don’t have homemade BBQ sauce or homemade taco sauce. Nothing says summer like fresh tasting sweet corn! 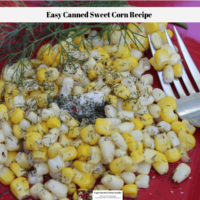 When you pair sweet corn with fresh dill weed you get an incredible tasty dish your family is going to love! 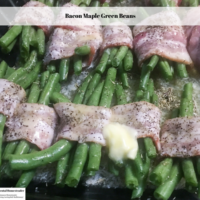 Bacon wrapped maple green beans are perfect for a special meal and they are easy to make. Be sure to try this baked green beans with bacon recipe. 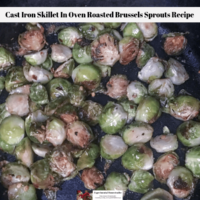 Quick, easy and delicious, this cast iron skillet in oven roasted Brussels sprouts recipe is prefect for everyday or even for entertaining! 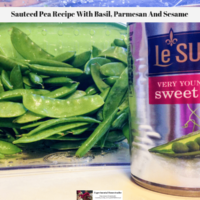 This sauteed pea recipe seasoned with basil, parmesan and sesame is perfert for special occassions or as an extra special side dish through the week! 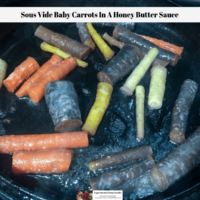 This Sous Vide Baby Carrots In A Honey Butter Sauce is delicious and easy to make. 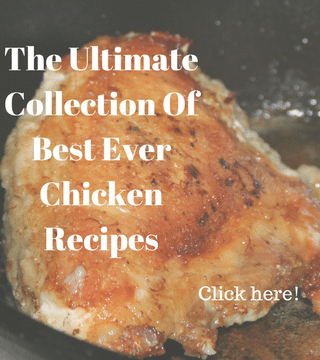 The secret to success is to make these ahead of time and reheat them! I love fried green tomatoes in season. It is hard to find them in restaurants and the ones at fair are not the same. 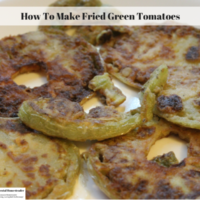 Here is my fried green tomato recipe! 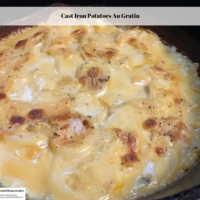 This cast iron potatoes au gratin recipe is delicious and ideal for long term storage in mylar bags. 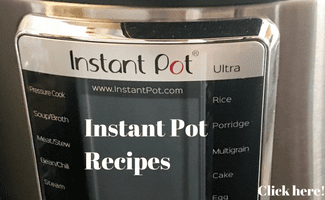 It is the perfect side dish to stock your pantry with. 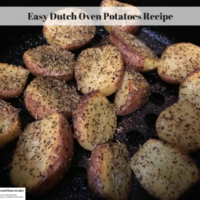 This easy dutch oven potatoes recipe is delicious! Roasted potatoes dutch oven style are one of those recipes you prepare, let cook on their own and serve! 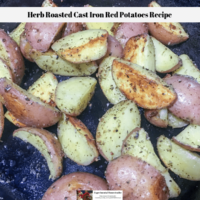 This herb roasted cast iron red potatoes recipe makes it easy to roast potatoes that are crispy on the outside and tender on the inside. 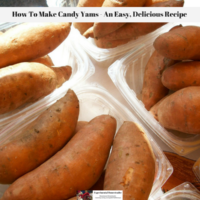 Candy yams are delcious and certainly deserve a spot as a side dish more than just during the holidays. 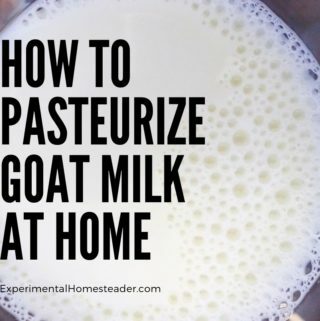 Give this old fashion recipe a try today. 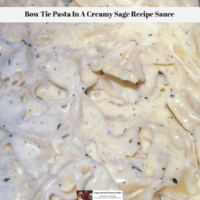 This creamy sage recipe sauce is the perfect simple pasta sauce recipe for bow tie pasta. 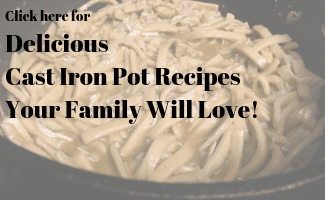 It is quick and easy to make plus it is a great side dish! 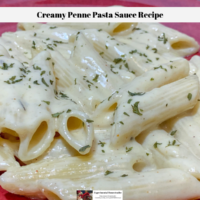 This creamy penne pasta sauce recipe is made from scratch using Mahon Cheese. 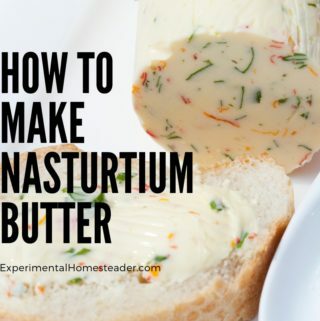 It is smooth, perfectly seasoned and easy to make. 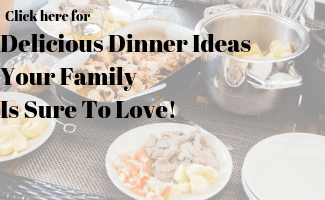 Are you looking for healthy dinner ideas? 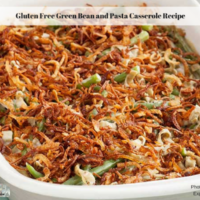 Try this gluten free green bean and pasta casserole recipe. 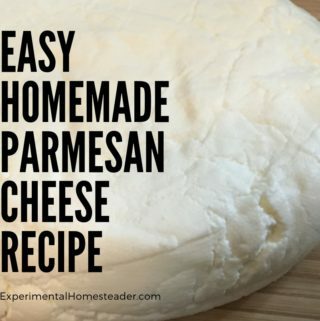 It's easy to make and delicious.